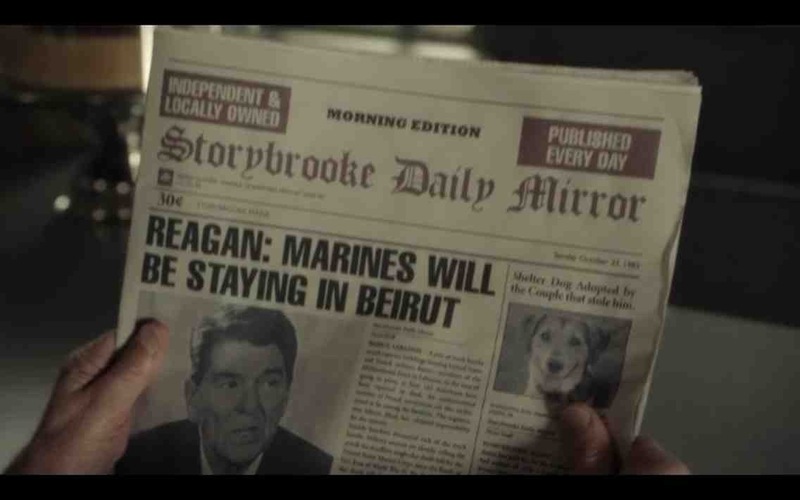 While watching the newest episode of American TV Show “Once Upon a Time,” which flashbacks to the earlier days of Storybrooke, one of the characters was reading a newspaper in which former US-president Reagan is declaring something regarding the Marines in Beirut. For those who don’t know, Once Upon a Time is a very creative and interesting show by the creators of LOST, which is one of my favorite TV shows of all time (despite the lackluster finale). It’s about every single fairytale character you could think of and how their stories intertwine as they are taken out of their world and into ours where they live in the town of Storybrooke, without any recollection of their previous lives. Of course, the plot has definitely thickened and gone much darker since the show’s early days but it’s always interesting how they manage to weave together stories you never thought would have any relation to each other: Snow White and Hook, Little Red Riding Hood and Snow White, Jack (the one with of the beans) with Hook, Rumplestilskin and everyone else, etc…. It also offers a whole new “perspective” to the stories we grew up reading – can you imagine for a second that Snow White may have been the reason her stepmother went bad? If you’re not watching Once Upon a Time, I highly recommend you start doing so – not because of their irrelevant mention of Beirut which lasts less than 1 second but because the show’s premise is very different from everything else out there. 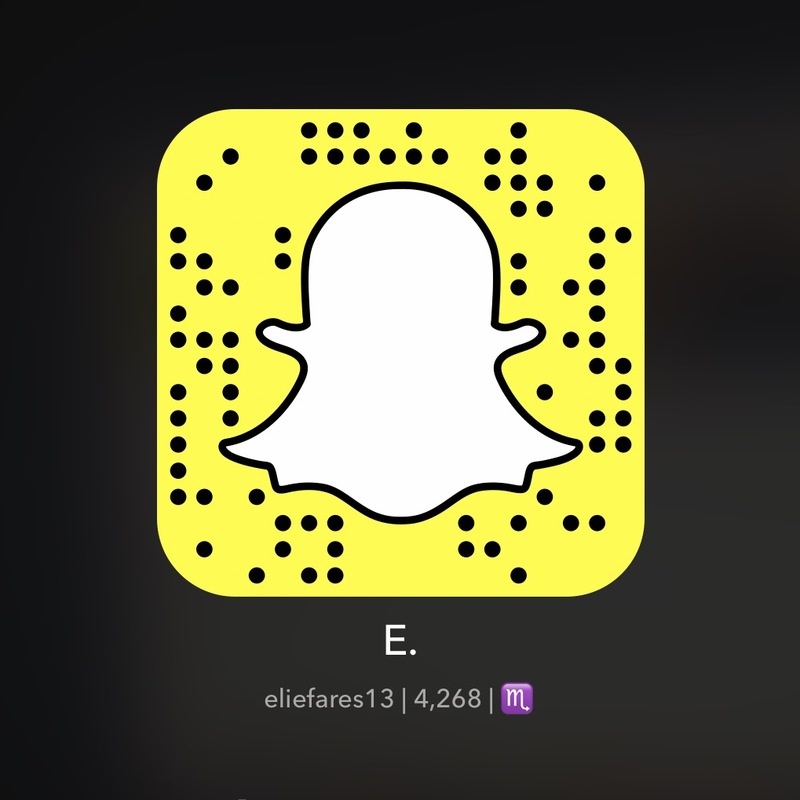 This entry was posted in Lebanon, TV Shows and tagged ABC, Beirut, Fairytale, Hook, Once Upon A Time, Reagan, Rump, Snow White, Storybrooke, TV show. Bookmark the permalink. I love this show, soooo creative. I watched season 1 up until *SPOILER* they offed the hot sheriff, it was a weird stand i took against the show for no rational reason:p now that u mention it i really feel like watching it again!